my all time favorite! let em rest and they lose that pepper zing and mellow out. These are my guys number one cigar. A little pricey but worth their enjoyment. 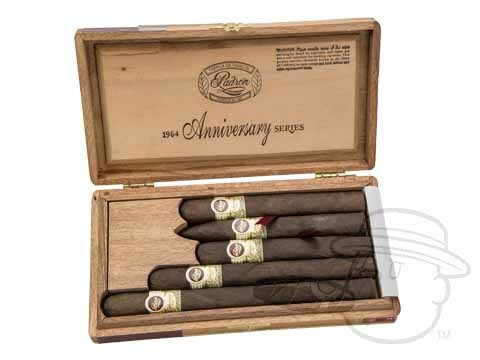 Padron Anniversario Serie 1964 Sampler Five Pack Maduro is rated 4.8 out of 5 based on 3 customer ratings.